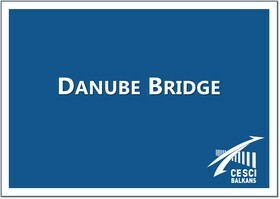 Danube Bridge is the first phase of a Transnational project. Bridge requires analysis, logic, reasoning, decision making, self-control and communication skills. The target group of the Danube Bridge project is the general public, also young intellectuals from Vojvodina and the Danube region. Bridge is recommended to practice and play in all educational institutions, from primary schools to universities by the UNESCO.